Ordinary Italians were stunned and the country’s elite rocked to the core on this day in 1981 when a list was made public of alleged members of Propaganda Due, a secret Masonic lodge which sought to run the country as a ‘state within the state’. A staggering 962 names were on the list, including 44 members of parliament, three of whom were cabinet ministers, 49 bankers, numerous industrialists, a number of newspaper editors and other high-profile journalists, the heads of all three of Italy’s secret services and more than 200 military and police officers, including 12 generals of the Carabinieri, five of the Guardia di Finanza, 22 of the army and four from the air force. 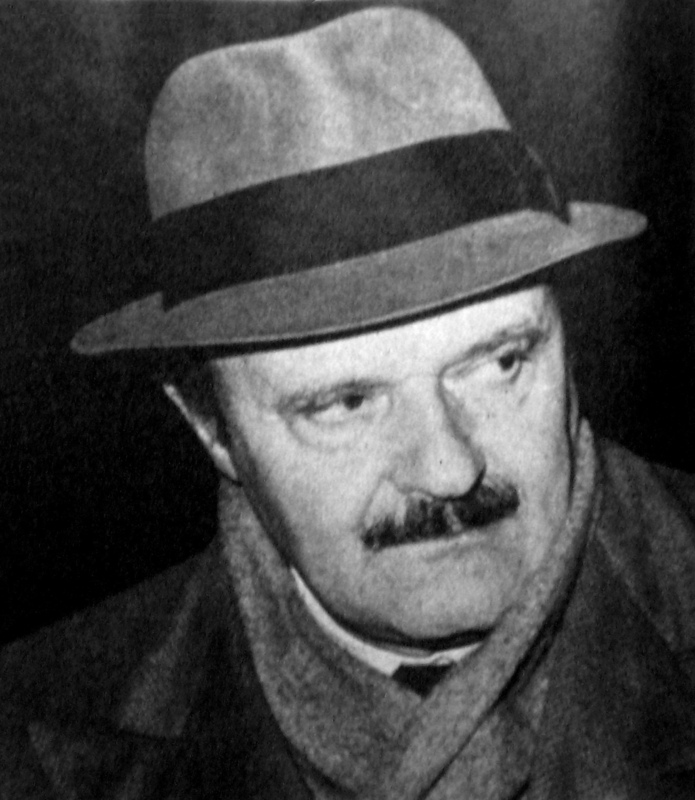 The existence of the illegal, underground lodge, known as P2 had been rumoured for several years but there had been little concrete evidence until magistrates investigating the collapse of the Banco Ambrosiano in Milan raided the home in Tuscany of Licio Gelli, the former Fascist financier who turned out to be the Grandmaster. 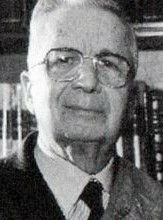 The list of alleged members, which was made public by Prime Minister Arnaldo Forlani on the advice of the prosecuting team, was found among paperwork seized in the raid. The names included Roberto Calvi, the former head of the Banco Ambrosiano who would be found dead in London the following year, Admiral Giovanni Torrisi, the Chief of the Defence Staff of Italy, and the future prime minister Silvio Berlusconi, who had yet to enter politics but was already on his way to becoming Italy’s most powerful media tycoon. 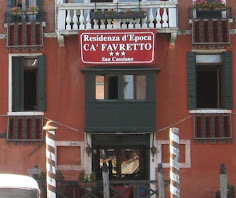 The lodge was headed by Gelli, who had the title "Maestro venerabile". Another major name on the list was Adolfo Sarti, the Minister of Justice, who resigned a couple of days after the list was published, triggering the collapse of Forlani’s ruling coalition and their resignation en masse. The prosecuting magistrates told Forlani there was evidence that Gelli had constructed “a very real state within the state,'' using blackmail, favours, promises of advancement and bribes. Exactly how much power P2 wielded has been debated in all the years since it was exposed, although one undeniable coup was achieved when Gelli took control of Corriere della Sera, one of Italy’s leading newspapers. 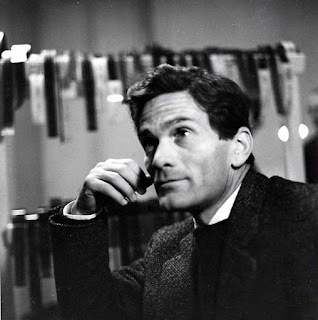 The paper, edited by Piero Ottone, had run into financial trouble and was finding it difficult to obtain loans because the banks were not impressed by Ottone’s outspoken opposition to the powerful Christian Democratic Party, the dominant force in Italian politics. Gelli stepped in to arrange a cash injection from the Vatican Bank. Ottone was fired, P2 member Franco Di Bella was appointed in his place and the paper's editorial line shifted to the right. In 1980 the paper published a long interview with Gelli conducted by the television talk show host Maurizio Costanzo, another whose name was on the list. 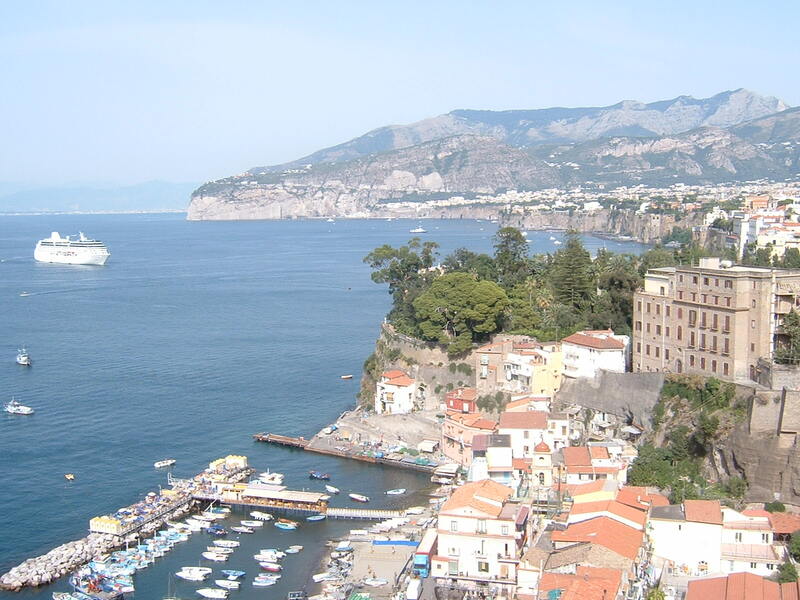 Gelli told Costanzo he was in favour of rewriting the Italian constitution towards a Gaullist presidential system. In the same year, there were suspicions that P2 members were involved in the bombing of Bologna railway station and the spreading of false stories seeking to undermine the Italian Communist Party in one of its biggest strongholds. 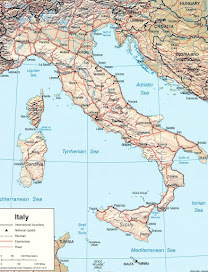 In fact, Gelli and the deputy director of Italy's military intelligence service, SISMI, Pietro Musumeci were arrested for attempting to mislead the police investigation into the massacre, which killed 85 people, wounded more than 200 and was eventually blamed on a far-right terrorist group. P2 members were certainly involved in the collapse of Banco Ambrosiano, one of Milan's principal banks - owned in part by the Vatican Bank, and of the Franklin National Bank in New York, owned by a Calvi associate and P2 member, Michele Sindona, who was suspected of facilitating a Mafia money-laundering network involving the Banco Ambrosiano and the Vatican Bank. Calvi, convicted of illegal money exports in 1980 but released from prison pending an appeal, was found hanging beneath Blackfriars Bridge in London in 1982. 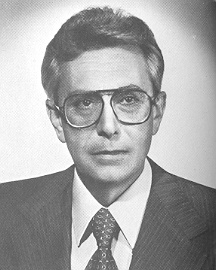 Sindona, who was tried and found guilty of organising the murder of one of the Banco Ambrosiano scandal investigators, died in prison after being poisoned. 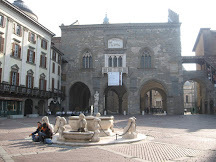 Arezzo, where Licio Gelli lived, is one of the wealthiest cities in Tuscany. Situated at the confluence of four valleys - Tiberina, Casentino, Valdarno and Valdichiana – its medieval centre suffered massive damage during the Second World War but still has enough monuments, churches and museums to be a worthwhile stopover on tourist itineraries. 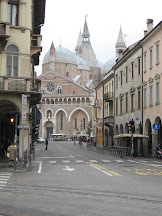 In addition to the Basilica di San Francesco and the Piero della Francesca fresco cycle, sights to take in include central square Piazza Grande, with its sloping pavement in red brick, the Medici Fortress, the Cathedral of San Donato and a Roman amphitheatre. 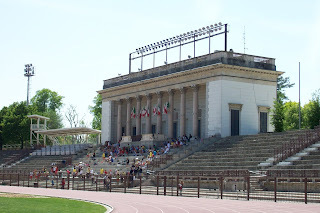 One of Milan’s often overlooked attractions is the Arena Civica, which was opened in 1807 in the city's Parco Sempione, behind the Castello Sforzesco. It is one of Milan's main examples of neoclassical architecture, an elliptical amphitheatre commissioned by Napoleon Bonaparte soon after he became King of Italy in 1805. Napoleon wanted it to be Milan's equivalent of the Colosseum in Rome, although there are Greek influences too. The first event to be staged there, fittingly, was a chariot race. It was adapted for football in the early part of the 20th century and was the home of Internazionale until the move to San Siro in 1947. Nowadays it is renamed Arena Gianni Brera in honour of one of Italy's most influential sports journalists.